How far would YOU go for your kids? 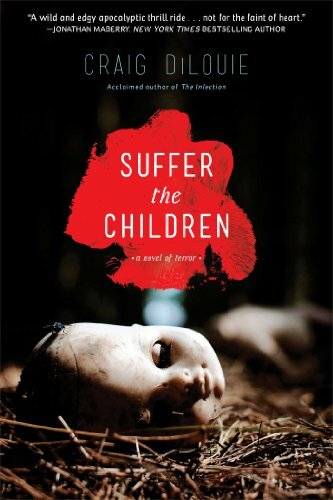 asks Craig DiLouie in Suffer the Children. Would you listen to a whole podcast about KIDS WHO EAT BLOOD? !